Iran Holds Massive Drone Exercise over Persian Gulf » UAV DACH e.V. Squadrons of unmanned aerial vehicles flown by the Islamic Revolution Guards Corps attended a large-scale war game over the Persian Gulf last week to practice an assault operation. 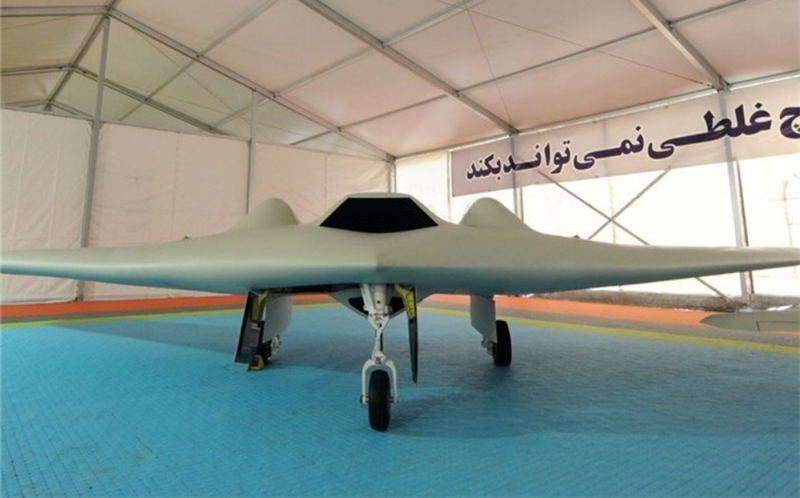 In the combat and assault drill, codenamed ‘Ela Beit ul-Muqaddas-1’ (Towards al-Quds)*, the IRGC Aerospace Force flew tens of military drones toward a target on a tiny island in the Persian Gulf. 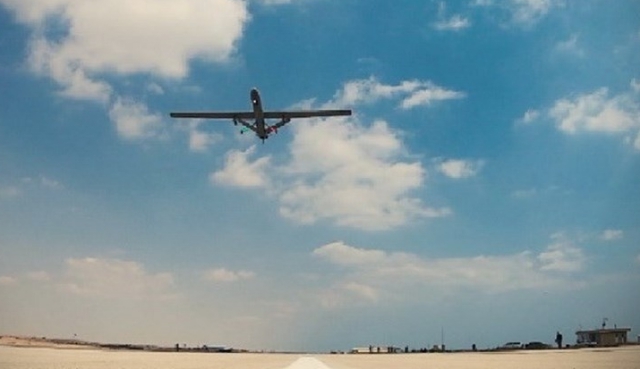 UAV DACH: Beitrag im Original auf https://www.uasvision.com/2019/03/22/iran-holds-massive-drone-exercise-over-persian-gulf/, mit freundlicher Genehmigung von UAS Vision automatisch importiert. Der Beitrag gibt nicht unbedingt die Meinung oder Position des UAV DACH e.V. wieder. Das Original ist in englischer Sprache.